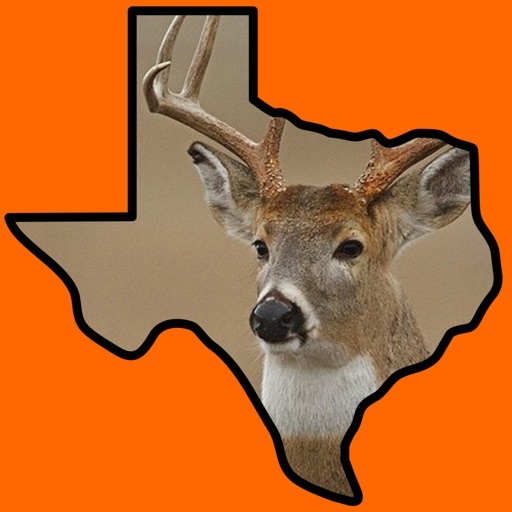 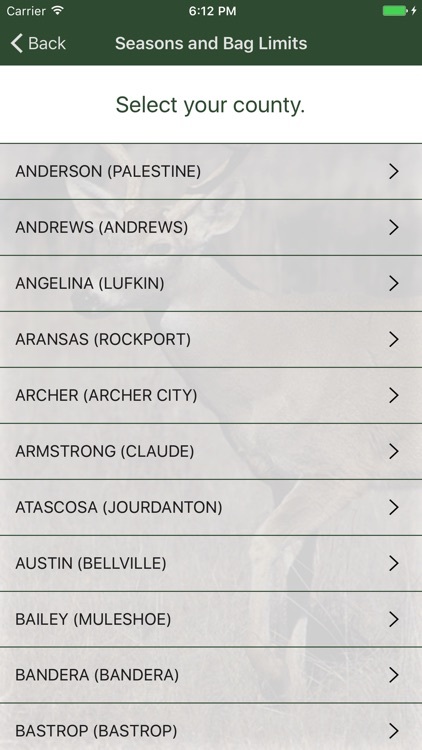 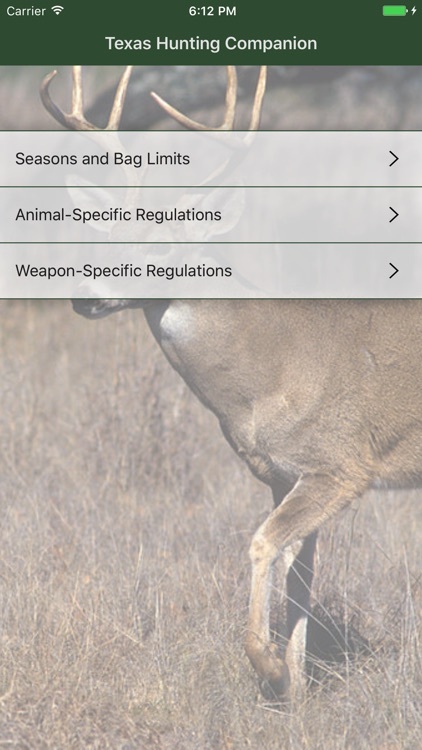 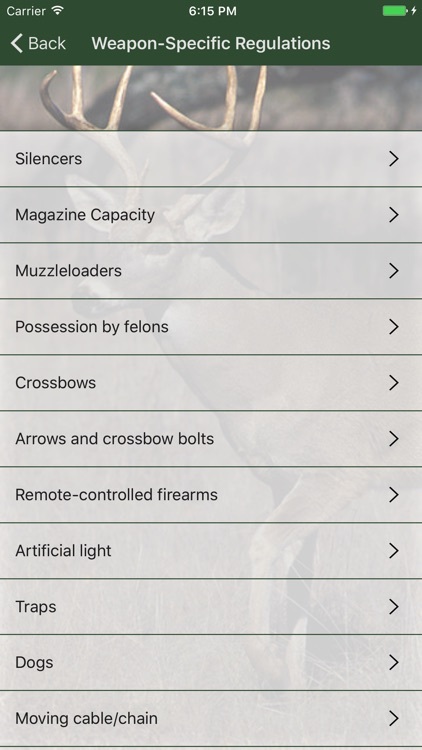 A simple reference app Texas hunting seasons and regulations. Updated annually. 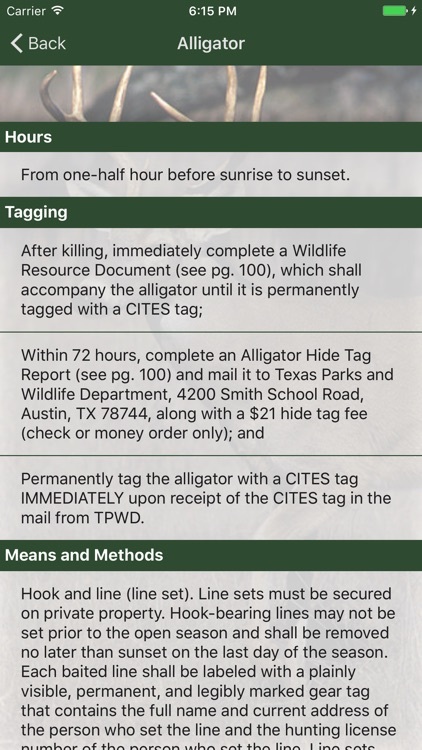 Current data: valid until August 2017. 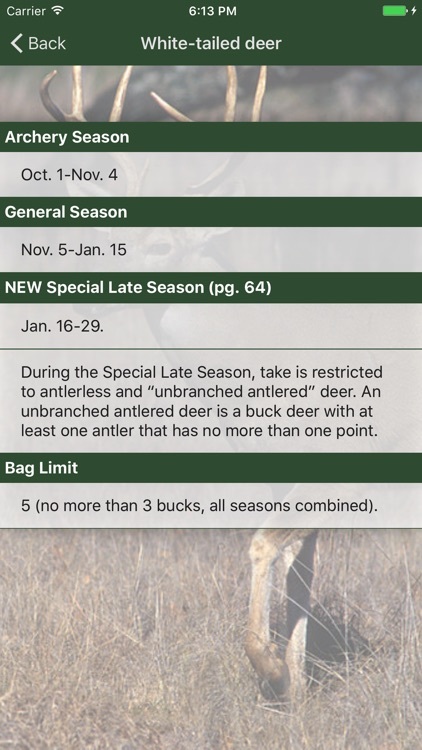 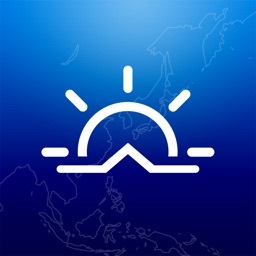 App is automatically updated annually so you always have the best information.